Country music fans sure have a lot to be happy about this year. Not only are some of the top country music stars already planning to tour but Toby Keith has just thrown his hat into the ring. This summer, Toby Keith plans to tour with the Eli Young Band and will also make appearances at many of the 2015 Country Megaticket concerts. Toby Keith has named his 2015 summer tour the Good Times & Pick Up Lines Tour and it’s sponsored by Ford F-Series. So far his personal tour consists of about thirty shows, and he has about 15 other appearances planned at different country festivals and the 2015 Country Megaticket concerts. Toby Keith will be with the Eli Young Band performing his show with dates in such states as North Carolina, Utah, Georgia, Alabama, Florida, New Jersey, Virginia, Ohio, Massachusetts, Virginia, Missouri, Pennsylvania and others. 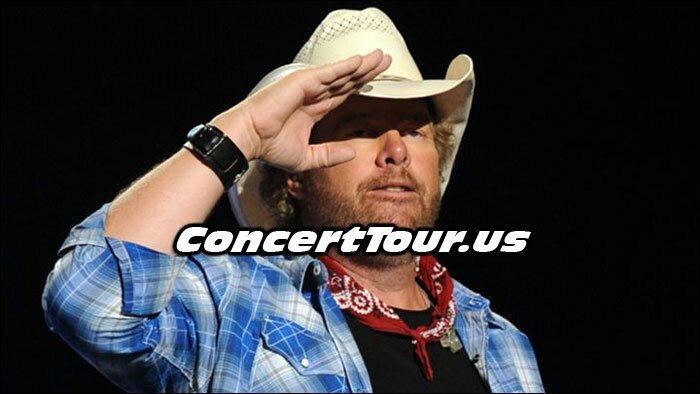 Below you will find the latest Toby Keith tour dates, links to obtain Toby Keith concert tickets, and some cool Toby Keith music videos and pictures. 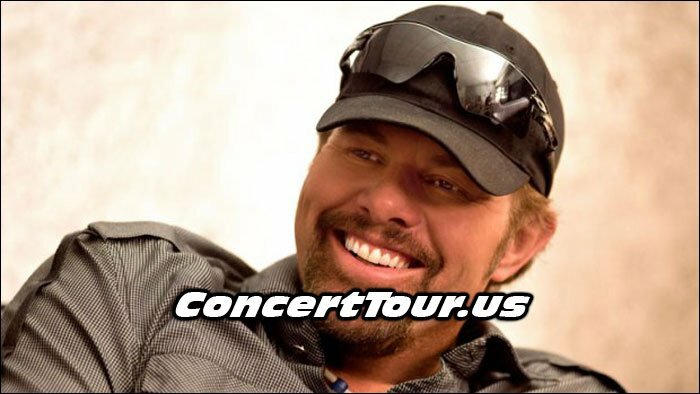 Check back often for new Toby Keith tour dates as we will add them as they are released. Toby Keith Salutes Our Great Military! Country music fans, we hope you get a chance to see Toby Keith live in concert this year!